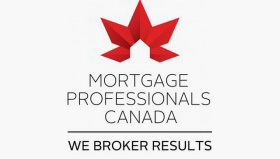 For mortgage refinancing, Vancouver homeowners need an expert advisor to renegotiate their rate and term. 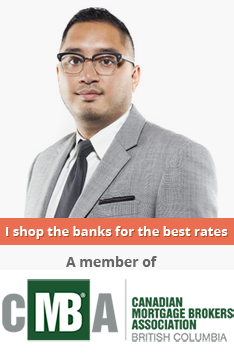 Take advantage of my relationships with the top lenders and major banks to get yourself the best discounted rates available. Just remember that I work for you, not the banks. I also work with many who are using the equity in their home to complete renovations or to build a laneway house. In recent years this has become all the rage in Metro Vancouver. This may prove to be an excellent opportunity for you. For all your refinancing needs, contact me today!